Oysters are well-known as aphrodisiacs which are famous for boosting one’s sexual drive. Like pumpkin seeds, oysters are also rich in zinc which boosts male fertility. 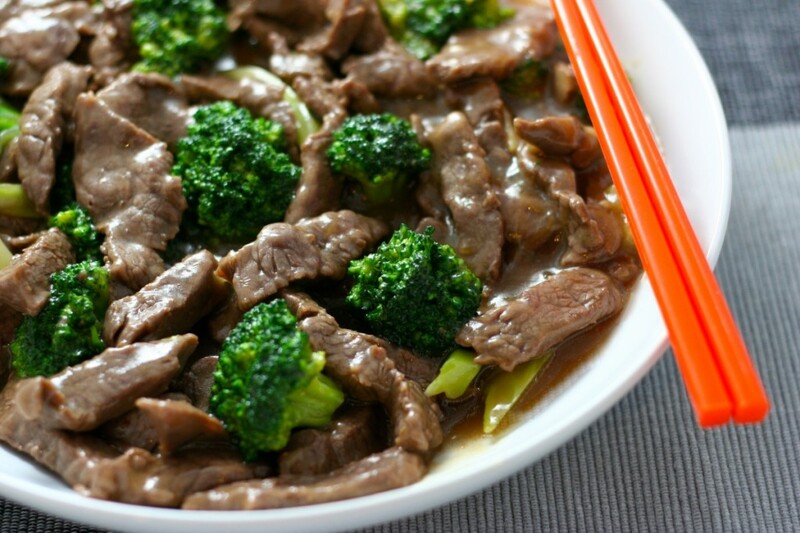 Teaming up the power of oyster sauce with fertility foods, beef and broccoli, this recipe will have you succeeding in the kitchen and the bedroom. Heat a wok until smoking, pour in the oil then add beef. Stir-fry for 2 mins, then tip onto a plate. Add broccoli with a splash of water then cook until broccoli turns bright green. Add the onion and stir-fry for 1 min, then add the garlic and cook for 1 min more. Pour in the oyster sauce and 125ml water. Bring to the boil and cook until reduced to a sticky sauce. 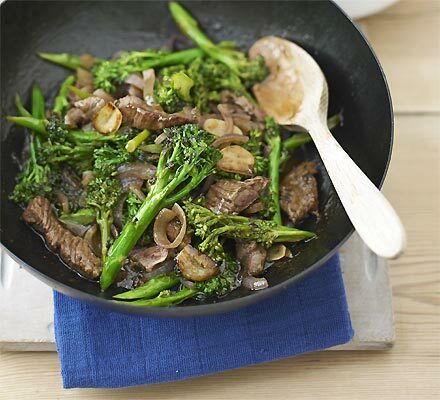 Stir in the beef, along with any juices from the plate, then serve straight away.